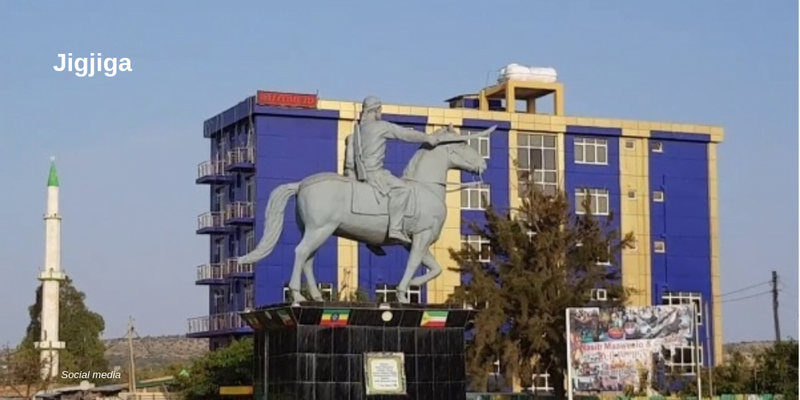 Addis Abeba, January 31/2019 – Authorities have imposed a curfew of 10:00 PM local time and a ban on public gathering in the Somali regional state in eastern Ethiopia as of yesterday. The measures, which Abdullahi Mahamed Abdi, Somali region deputy security chief, said would last for three days, followed the death of two people on January 29 after a group of people provoked clashes at a religions festival some 35 km off Jigjiga, the region’s capital. The two people were killed when security forces intervened to control the clashes, which began when a group of youngsters started throwing stones at members of the Ethiopian Orthodox Tewahido Church congregation who were returning from St Mary day celebrations. A similar incident in Dire Dawa last week led to a week long violent protests which resulted in the death of one and destruction of properties. More than 200 people were arrested following the incident. Authorities in Jigjiga blame the incident on “members of the Heego group”, a youth group organized under the auspices of the region’s ex-president Abdi Iley, who was indicted with criminal charges at a federal court yesterday suspected of inciting violence and attempting to overthrow the constitutional order by means of violence. A member of the the regional council who wants to remain anonymous told Addis Standard by phone that authorities “didn’t want to take any chance at this particular time when we are struggling with anti-reform forces gathering against the leadership of Mustafa Omer,” the region’s vice president.